Department of Art | FSU at Anderson Ranch, Snowmass, Colorado. 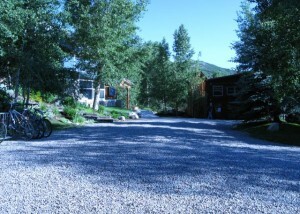 Home » News » FSU at Anderson Ranch, Snowmass, Colorado. FSU at Anderson Ranch, Snowmass, Colorado. In August, Joelle Dietrick attends Code & Digital Fabrication with Casey Reas.